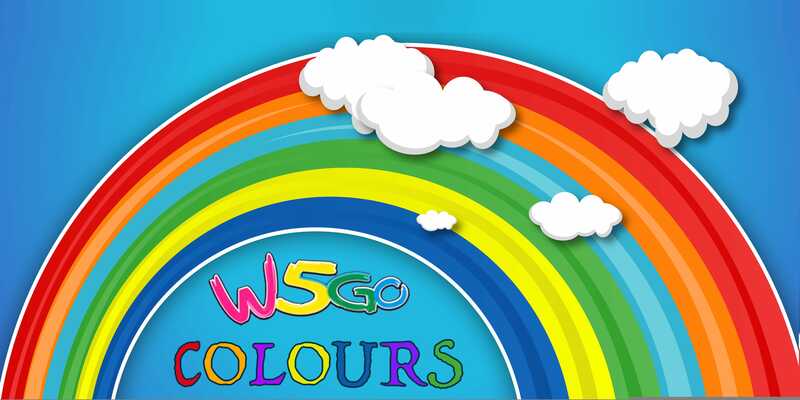 Colours by W5Go™ is an AR enabled Interactive App with lots of Fun Learning Activities for Children (specially for the Preschoolers and Kindergarteners). The App is based on simple questions starting with What, When, Where, Why and Who, to help your Child learn something valuable in a Fun and Entertaining way. 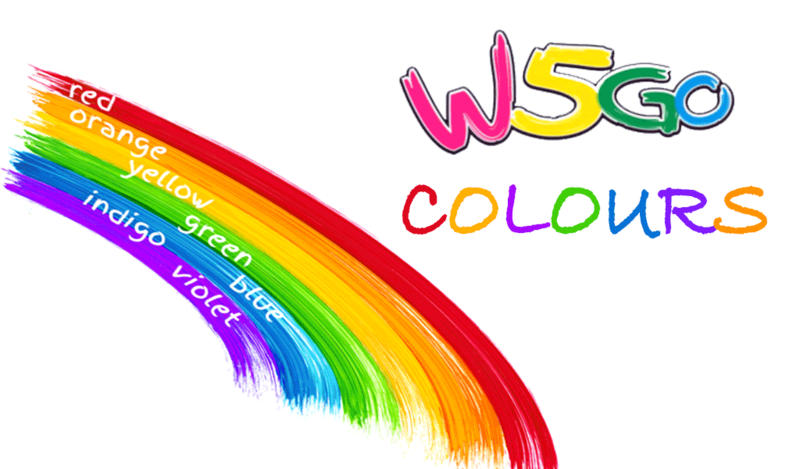 The App has plenty of wonderful Interactive features for Children to discover, including the voice recognition for them to answer some of the simple questions about Colors. At the same time, Kids would experience the basic AR (Augmented Reality) through the AR-enabled farm (featured within this app) with lots of Colorful Trees, Animals, House and more.